This patient is a 72 year old diagnosed with breast cancer. 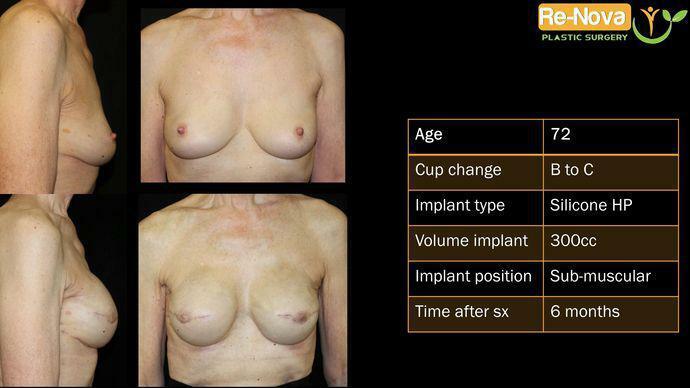 She wanted to have immediate breast reconstruction with expanders. Her goal was to recover her feminine shape.